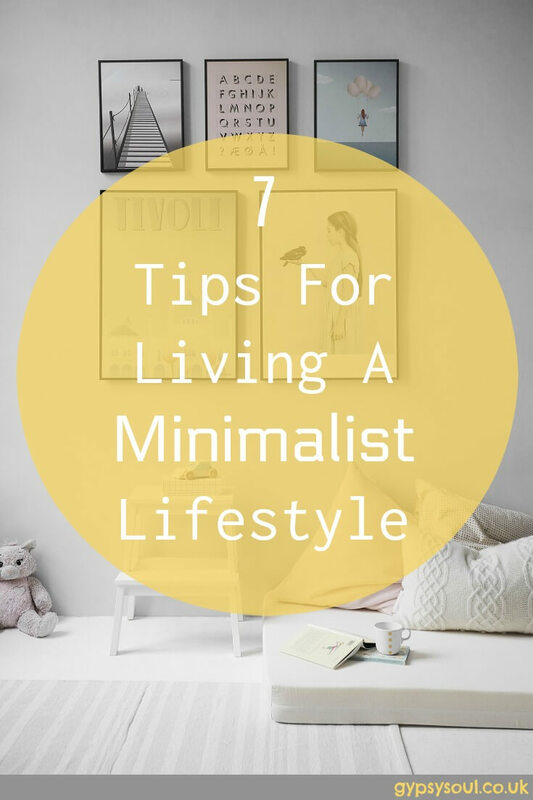 What exactly is a minimalist lifestyle? For starters, it definitely isn’t a radical lifestyle. You don’t have to get rid of your car, your smartphone, your laptop, or things that you’re emotionally attached to. A minimalist lifestyle consists of getting rid of unnecessary stuff. This will allow you to live a more meaningful life. The best thing is that everyone can live a minimalist life, even families with children. By living a minimalist lifestyle you’ll feel better and less stressed, and you’ll also help the planet by generating less waste. It’s a win-win situation for everyone. So how can you embrace minimalism in your everyday life? Well, there are several ways you can live with less. Although it might seem really hard at first, it’s not impossible. According to the psychology of stuff and things, our possessions allow us to show our true self (or the one we’re willing people to see). They can also signal our membership to a certain socio-economic class. It’s toward material things that we build our personality. This creates a sentimental bond with them. But in the end, material things are just material. It’s stuff that we’ve accumulated throughout our lives. In order to cut the bond, you’ll have to start by not giving meaning to material possessions. After all, everything you own can be replaced. For stuff that has a sentimental value, like photos and videos, you can store them online. 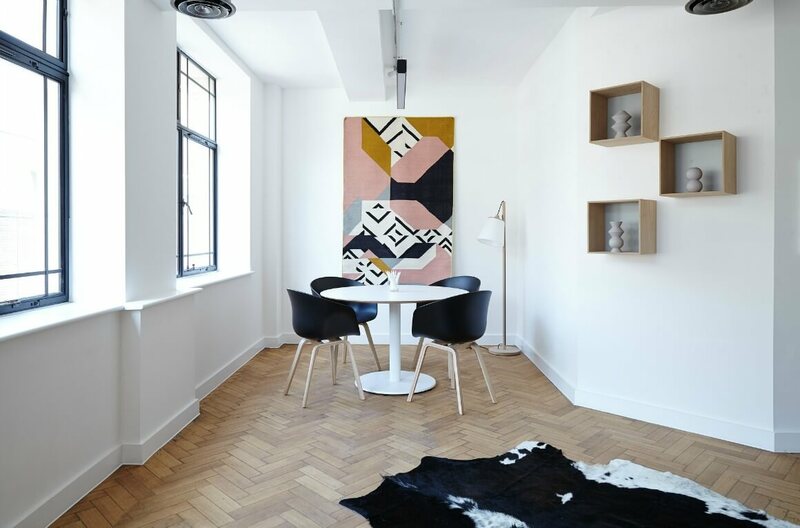 Once you’ve internalised that everything you own can be replaced, you can continue your minimalist journey by getting rid of unnecessary things. And how can you do that? It’s really easy. Start by cleaning small spaces, like the bathroom cabinet. Before keeping something, ask yourself when was the last time you use it and honestly answer if you will be using it again. You’ll be surprised by how many unnecessary items you own. If you are looking for a decluttering method that really works then I’d highly recommend reading *The Life-Changing Magic of Tidying. 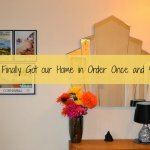 By following the steps in this book I transformed our home. To help you I’ve created a FREE KonMari checklist which you can download and print off using the button below. There are a lot of reasons why we buy things we don’t actually need. Like buying out of habit – habit is really powerful and it can push us into mass consumption. Think about what your buying habits are. Awareness is the first step. Now, over the next 7 days make a mental note that every time you are at a till about to hand over your money to take note of what it is you are buying. A second, to reflect if it something you really need. Buying high-quality items doesn’t mean you have to spend more. Instead of purchasing 50 t-shirts, buy 10 with the same budget. They’ll last longer and you won’t have to keep buying them every 3 months. Items which you use every single day are worth investing a little bit more in. In the long run, a more expensive item which maintains its quality and value over time is better than buying a bunch of cheap stuff which needs to be replaced. A luxury, pre-owned watch is a good example. Investing £2,000 – £3,000 in a watch might sound steep and the opposite of anti-consumerism but in fact, it’s not. When you invest in a piece of art + history you know that you can resell it and exchange it for something else you really, really love and want further down the line. And in the meantime, you can really enjoy wearing your stunning watch every single day. Minimalism is about downsizing in order to enjoy what you do have that much more! This point might seem like a contradiction with the one about throwing away unnecessary items. But there are some differences. While you must throw, or give, away anything you don’t need, you might want to keep and reuse stuff that will serve other purposes. 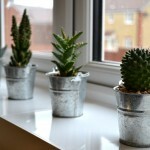 Like reusing jars and pots as containers. Now, don’t go crazy with this one and start keeping every pot you find on your way, as it will have the opposite effect. Only keep those that will actually be useful. You can recycle the rest. Clutter makes us feel overwhelmed, anxious and depressed, it is a primary source of stress in our daily lives. But you can quickly get rid of it. 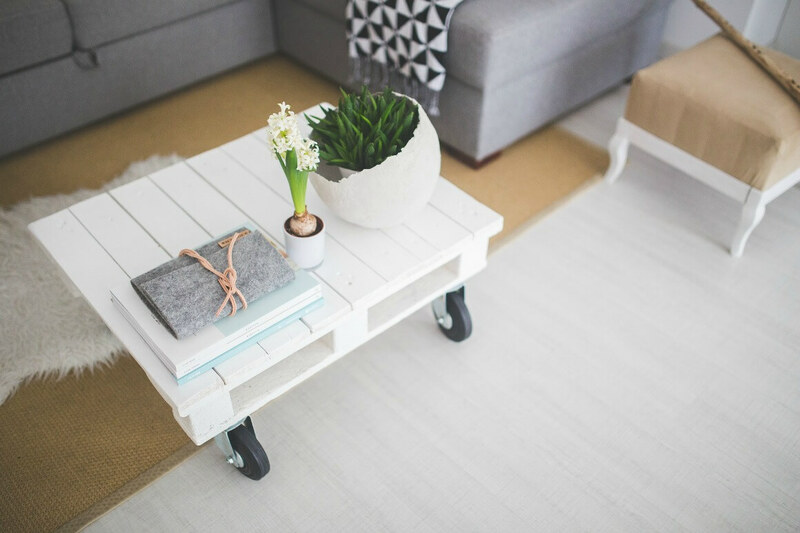 You can start by keeping a small space clutter-free, like your kitchen table or a drawer. This small space will serve as an inspiration too. 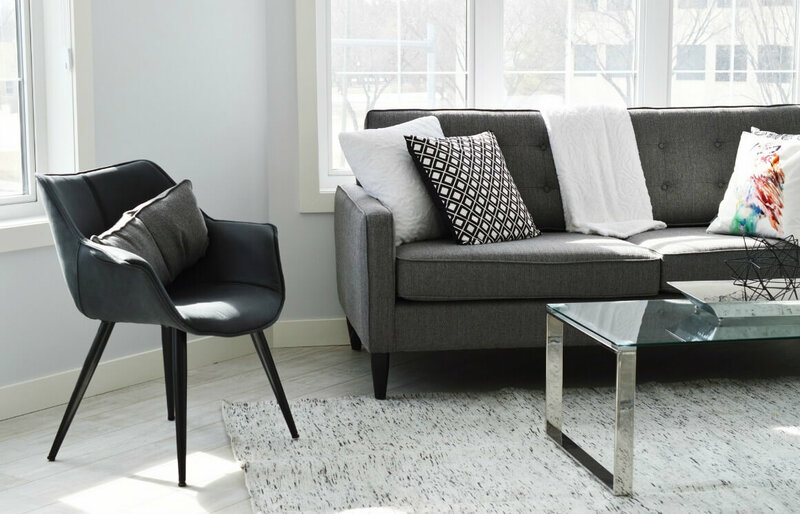 And before you even notice, you’ll be living the minimalist dream in a clutter-free home. This is an extremely important tip. When you live in the moment, you’ll start enjoying life and valuing other things. Material possessions will not be as important as they used to be. There are a few things you can do every day to live in the moment. Like spending 5 minutes a day doing nothing. Some of you might think it’s almost impossible, or a waste of time. But by forcing you to stop for 5 minutes and focus on your breathing, you’ll be recharging your batteries. What are your thoughts on the minimalist lifestyle? Would you adopt it? Let me know in the comments below. 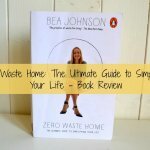 You may also like: Zero Waste Home: The Ultimate Guide to Simplifying Your Life + How I Finally Got our Home in Order Once and for All! Excellent post. We downsized three years ago and haven’t had a single regret. While not minimalism to the extreme as some others, we’re in 1/2 the house size with 1/2 the “stuff” – none of it is missed! Glad you like the post. We also downsized and I’d never go back to a bigger home now. We’re even looking to downsize again soon. Interesting article and is quite informative. I actually have the habit to buy unnecessary things. Well, I’m trying to get over this habit. I’m going to share it along on all my social channels with thousands of work at home moms. They too should follow the minimalist lifestyle. We love living a minimalistic lifestyle. 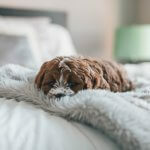 We definitely feel less stressed and our home is far more organised. 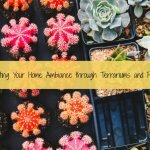 These are great tips, and I love the GORGEOUS photos. I agree about having fewer things of higher quality. Quality is not something that people value as much any more, so sometimes it is hard to find high quality! 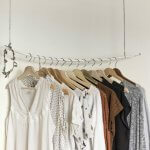 It is typical to buy whatever is the lowest cost and looks nice. But paying twice as much for something that would last four times as long really IS a great deal. btw, I found you on the Healthy Lifestyle Tips group board on Pinterest. I always use to have a strong thrifty mindset so I’d find the cheapest version of something that I could. It’s taken me a while to realise that it’s really not the way forward. I now buy more expensive and better quality products that I know will last me a long time. We have a ‘one thing in one thing out’ rule in our house now. It really helps to keep on top of the clutter. This is one of the best posts I’ve read about minimalism. I’m going through a break up right now and as I’m moving onto a new chapter of my life one of my main priorities is living a minimal lifestyle. Thank you for sharing your advice. Thanks for stopping by and really glad you liked the post. I hope the moving on is going well for you? Thank you for this post. Made me re think. I feel so overwhelmed by ‘stuff’ in my house that I feel low. Pictures u have used are lovely! It’s so easy to get overwhelmed by stuff without even realising it. I think once you’re aware that stuff can cause stress you’re definitely on the right path to doing something about it. 100% agree with you about not letting possessions become an extension of who you are. I go entire hours of time without my cell-phone. I sometimes even leave it at home if I’m going for a walk or something. It’s freeing to not be attached to this stuff and just be “me” sometimes. I’ve started to leave my phone at home when we go on our morning dog walk. It’s quite liberating. I also, love it when I go swimming as it’s just me and my thoughts then, no gadget distractions. What I struggle with a continued minimalist and clutter free space. Definitely an on-going practice so need to work on that. Thanks for the tips! It’s certainly a journey but with perseverance, you’ll definitely get there and it’s sooo worth it when you do.